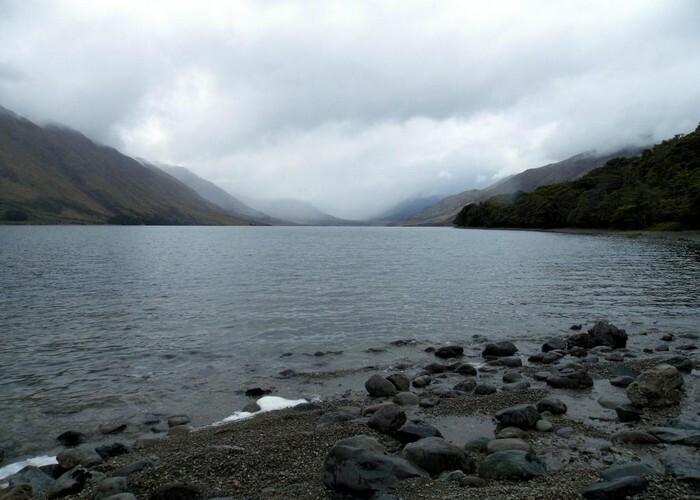 The view up the North Mavora from near the boat ramp at the southern end of the lake on a wet New Year's Day. Added 11 June 2014 by YarmossYarmoss. No revisions.